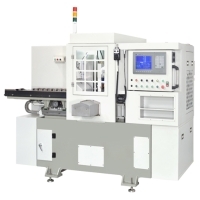 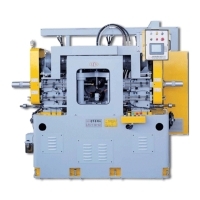 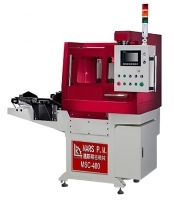 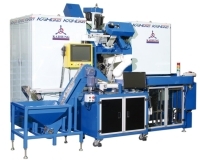 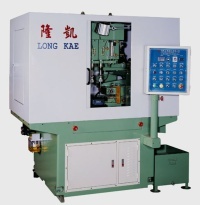 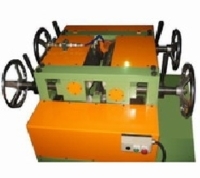 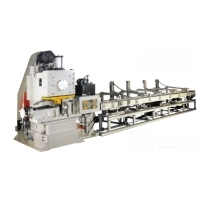 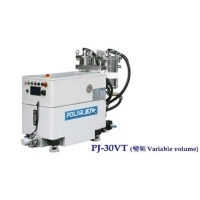 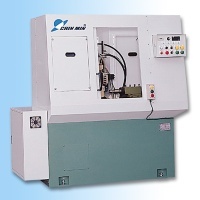 Serial: RF Series 320~1000; RF series cutting machine with feeding pack can make automatic production comes true. 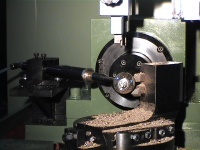 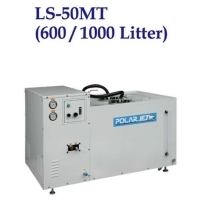 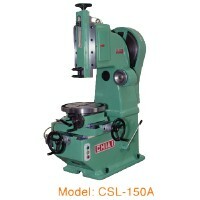 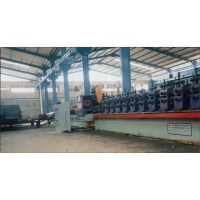 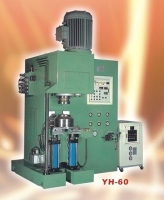 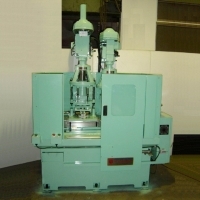 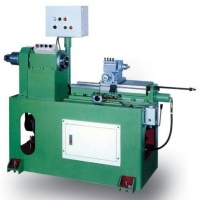 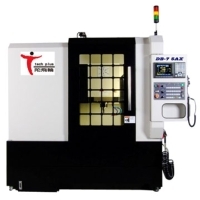 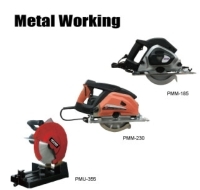 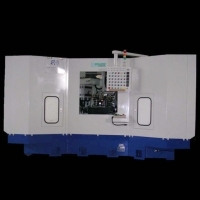 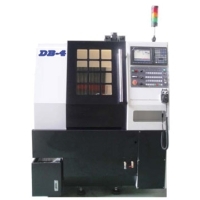 It is the machine that required in forging process. 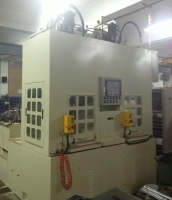 Serial: SHL-1、SHL-2; Whole plant turn-key export. 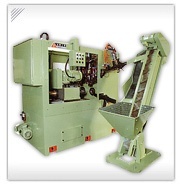 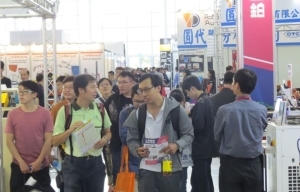 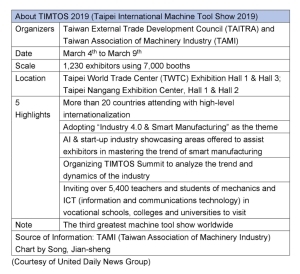 TSAI BROTHER MACHINERY CO., LTD.